The AATSEEL Call for Papers is now available. In addition to regular conference panels and events, the program will now include panel streams. These streams will promote greater cohesion among conference panels and foster a broader dialogue throughout the conference. The result can be a series of mini-conferences within the framework of our larger conference. There will be two stream sessions (“A” and “B”). The panels in each session will meet simultaneously, so members may apply for no more than one “A” stream and one “B” stream. All conference attendees are welcome to attend stream panels, but participants in a stream are expected to attend all of the panels in their stream. Complete descriptions of streams are available here. * All AATSEEL members are eligible to submit paper proposals to any one of the streams listed above. * Proposals should be submitted through the regular submission website as an “Individual Paper” with the title of the stream selected in the drop-down menu on the proposal form. * Please do not send submissions directly to the stream organizers. * Please submit your proposals by April 15, 2018 (for early consideration) or July 1, 2018. * For more information, visit the AATSEEL conference website. 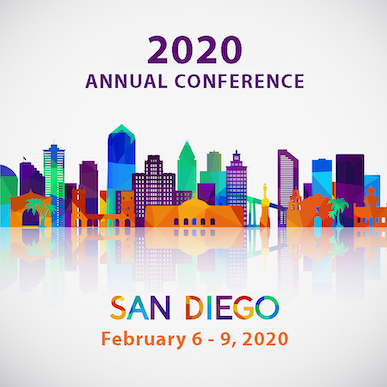 *All prospective participants are strongly encouraged to consult the 2019 Conference Proposal Guidelines for additional information and to answer any questions. Additional questions about the proposal submission and decision processes may be directed to the Program Committee Chair. * All proposals must be made through the online submission process - no emailed proposals will be accepted.